CBN Weekly released their list of Most Commercially Valuable Celebrities in 2018 a few weeks ago, so this post is a bit late. My apologies! Topping the list of 2018 is Yang Mi, who was #3 in 2017’s list. 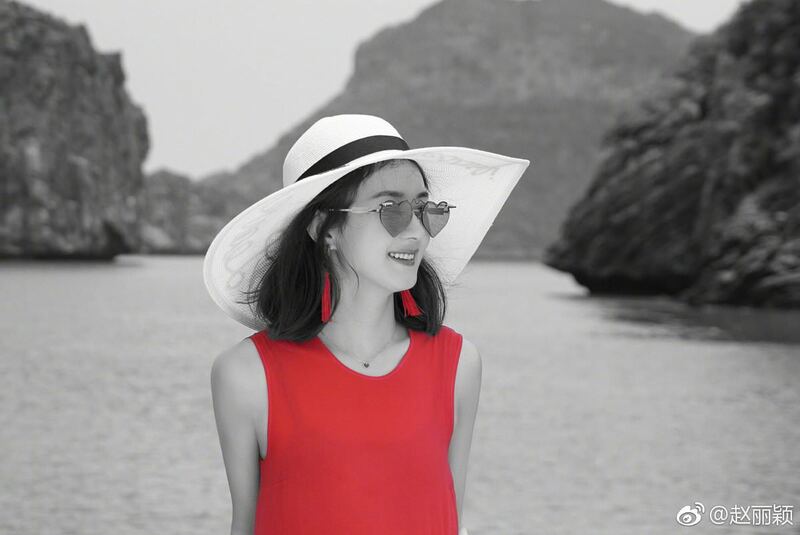 Being one of China’s most popular actresses, Yang Mi has definitely established herself as an important figure in the Chinese entertainment industry. It makes sense for her to be at the top. See below for which celebrities made the top 100! 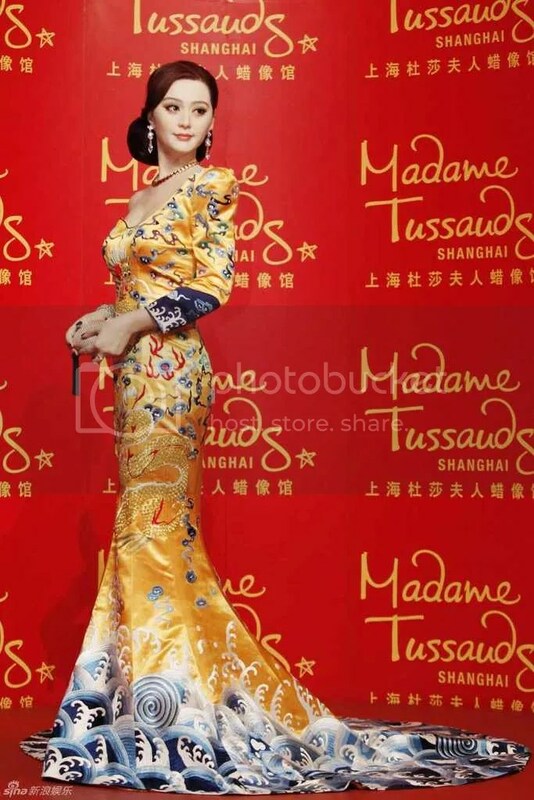 I was curious after reading a comment that Luhan had a really bad wax figure and ended up looking for pictures. Which celebrity has the best wax figure and who sadly ended up with the worst? 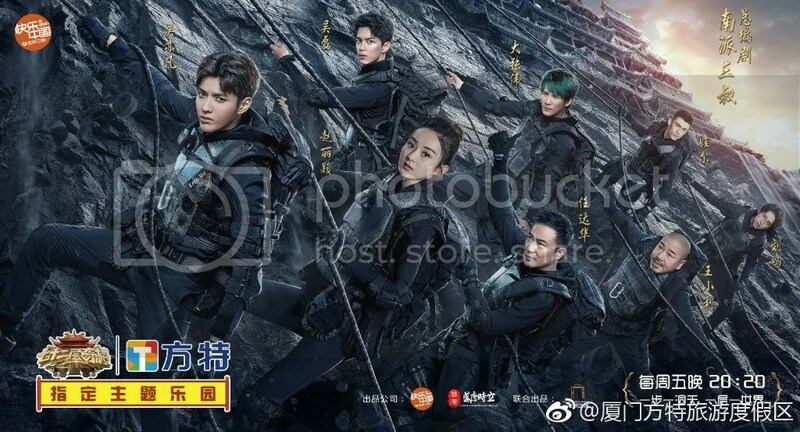 Xu Lei, the writer of The Mystic Nine and The Lost Tomb, will write and producer a new variety show for Hunan, 72th floors of Mystery (七十二层奇楼). It is an original story adventure reality show. Guests will enter the 72th floors of mystery, which is a massive building, to explore mysterious rooms and also travel to all parts of the country. 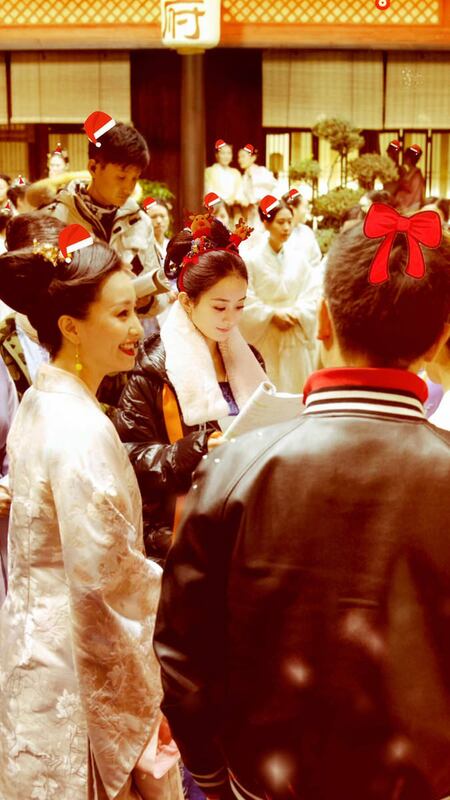 The show will expose the audience to a variety of traditional Chinese cultural practices. 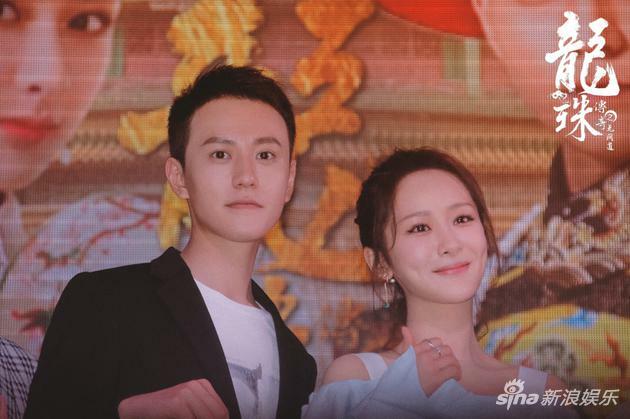 Legend of the Dragon Pearl had their press released on May 2nd and the leads, Yang Zi and Qin Jun Jie, had a funny cute banter with one another.